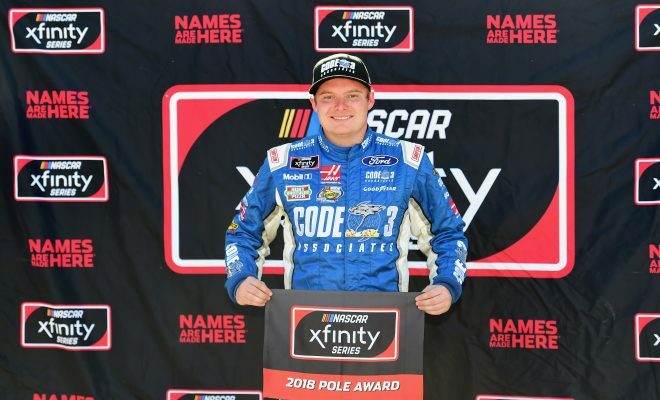 RICHMOND, VA — Cole Custer has won the pole for the ToyotaCare 250 with a time of 22.253 seconds around the .75-mile oval. This pole is Custer’s second in a row, second on the year, and second of his NASCAR Xfinity Series career. Last week Custer started from the same position, and even though he earned a top-ten, he didn’t have the race he was hoping for. A rookie, by the name of Christopher Bell finished the final qualifying session in second. He went around the circuit in 22.336 seconds. 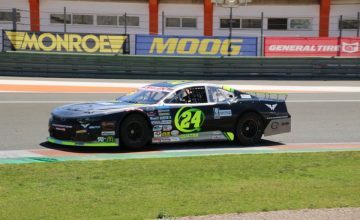 The next highest finishing rookie, Austin Cindric was third fastest, two tenths slower than Bell. Daniel Hemric and John H. Nemechek rounded out the top-five. 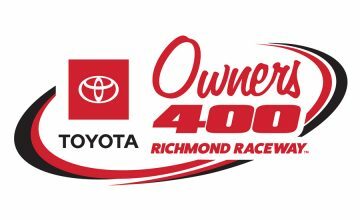 The ToyotaCare 250 will be the second of four Dash 4 Cash races, where the highest finisher among four previously selected drivers will win a 100k bonus. Last week, Ryan Preece took the checkered flag and the monetary prize, but because he isn’t entered in this week’s race he won’t have a chance too go back to back. This week, Daniel Hemric, Elliott Sadler, Tyler Reddick, and Spencer Gallagher will duke it out for the prize.